Summary: YES! 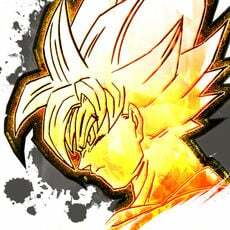 Stop reading this and go summon!! The adjusted rates for this banner make summoning a 5* Wyrmprint much lower than normal, while offering a great selection of rated up units. Getting duplicates of Dragons will help achieve unbinds on them. And both of the rated up Adventurers are fantastic! 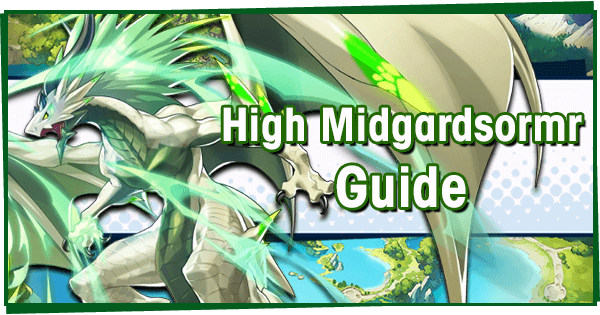 All of the 4* rated up Dragons have the same elements as the 5* rated up ones, meaning you’re likely to snag some great consolation prizes even if you miss out on the 5* Dragon you want. Overall, I would highly recommend summoning on this banner. 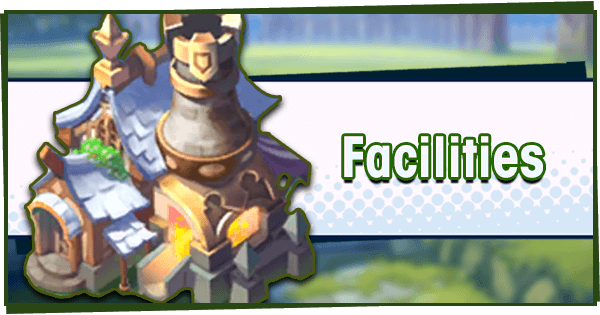 If you want to test the waters without spending Wyrmite, check out our Summon Simulator! This banner is unusual: While each banner has different rate-ups, this one has fundamentally different rates. Normally, a 5* summon has a 25% chance to be a Dragon or Adventurer, and a 50% chance to be a Wyrmprint. 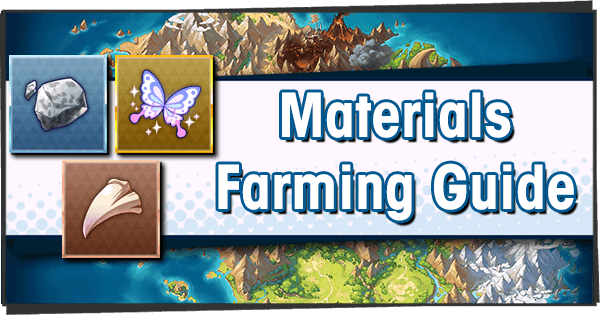 But on this banner, the chance for a 5* summon to be a Dragon is 60%, while Adventurers and Wyrmprints are both 20%. What does this mean? Instead of seeing Wyrmprints 50% of the time, you’ll only see them 20% of the time. Although the chance of getting Adventurers is also lowered, this is a worthy trade considering the chances of picking up a Dragon are greatly boosted. 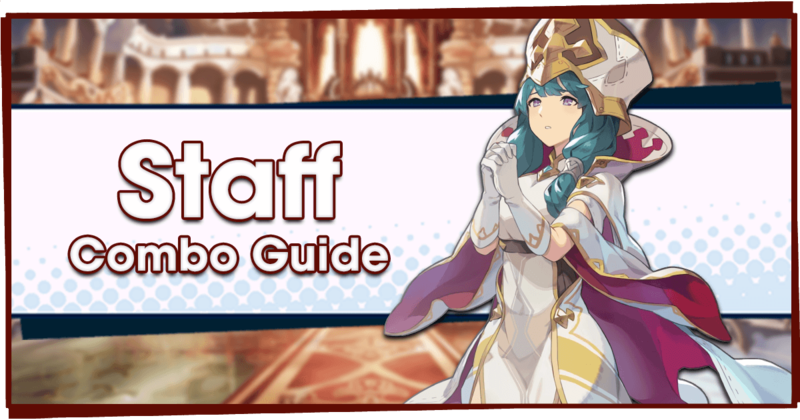 If you hate getting 5* Wyrmprints while summoning, this might be the perfect banner for you! 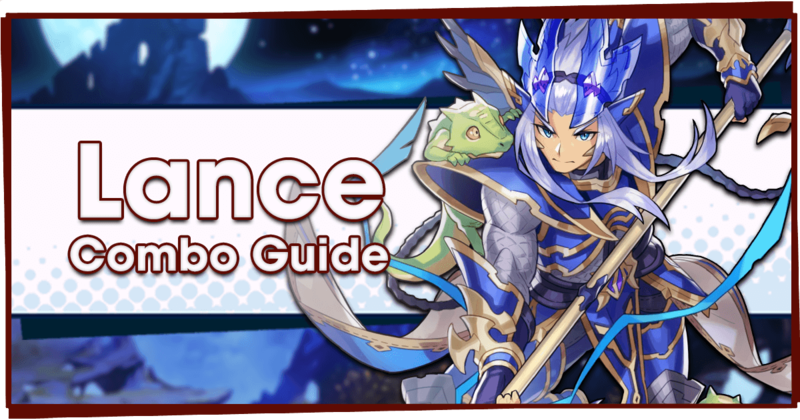 Xainfried is a 5* Water Lance unit, who’s a thematically great Adventurer for this banner thanks to his affinity with Dragons. Luckily for us Wyrmite hoarders, he also happens to be one of the best Adventurers in the game. Xainfried is built around burst damage, making him the perfect partner to Leviathan. He boasts a fantastic weapon type, also giving him one of the fastest SP charge rates. This helps him get the SP for Guardian’s Fury more easily. Although fully activating Dragon’s Claws isn’t always possible, Xainfried is plenty strong without it. Dragon Time is always handy, and lets him eke out more value than most from Shapeshifts. Should you summon for Xainfried? YES. 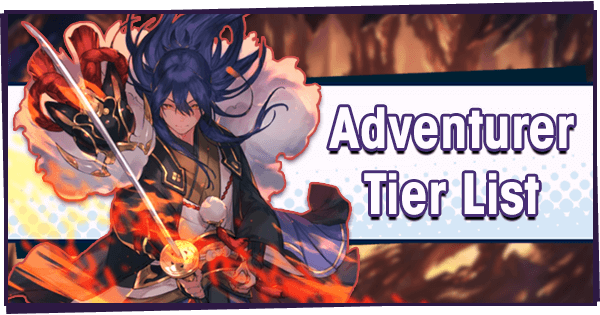 Although the rates on this banner make Xainfried (slightly) rarer than usual rated up 5* Adventurers, he’s a fantastic consolation prize for those seeking out the top Dragons. Xainfried works well with Leviathan, a Water-attuned 5* Dragon who is also rated up on this banner. 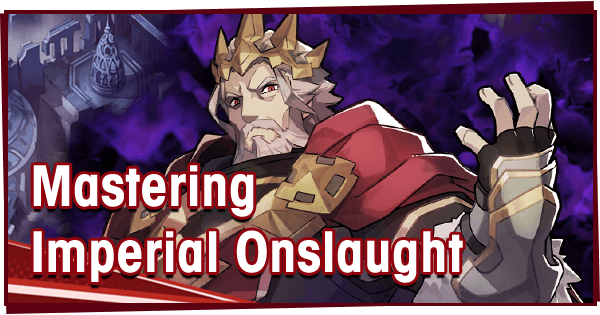 People summoning on this banner probably won’t be doing it for Xainfried, but they should be happy to see him! 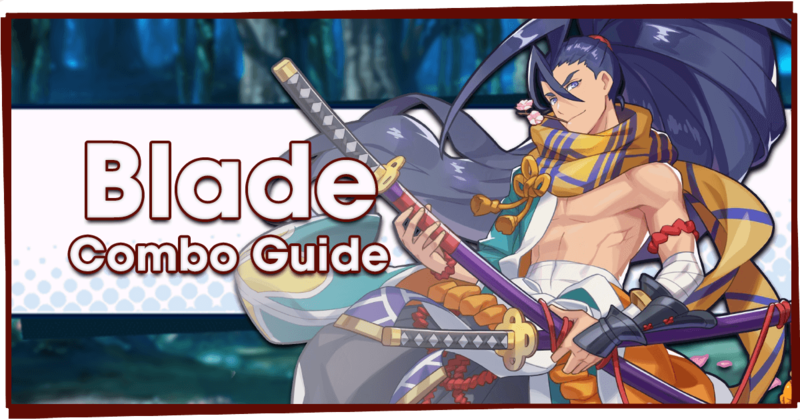 The latest in the line of recent rated up 4* Wind units, Musashi is a Blade-user who excels at burst damage. He boasts one of the highest base Strength values (higher than many 5* units! ), and a great damage multiplier on Belching Dragon. While his DPS isn’t quite as high as Maribelles, he makes up for it with the wide range on his Blade. 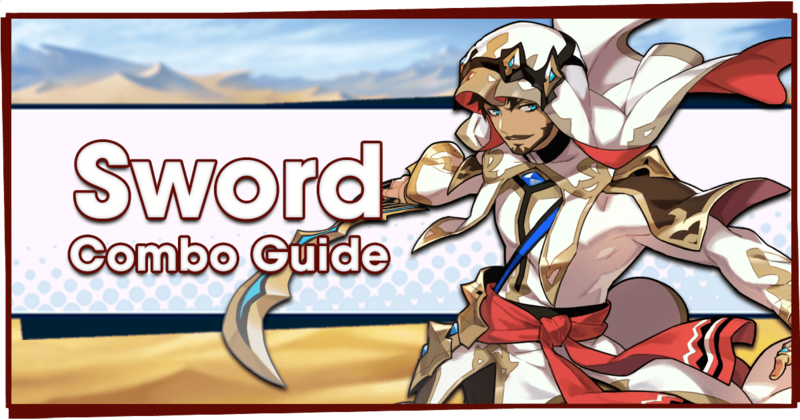 Although powerful, Last Offense is hard to use properly, and his Force of the Wind ability only lasts for a measly five seconds-- barely long enough to take advantage of Musashi’s rotation of Skills. Despite these factors, he is considered one of the best Wind Adventurers due to his reliability and power. Should you summon for Musashi? YES. Even if you own Maribelle or Louise, Musashi is tankier (thanks to his melee defense formula) and is arguably easier to use. He’s one of the best units for fighting Mercury, and does decently well in Imperial Onslaught thanks to the great range of his Blade. First cab off the rank is Cerberus, an incredible Dragon with a +40/+60% Strength bonus! Her Skill inflicts Burn and lowers enemy Strength and Defense. These factors make Cerberus slightly superior to Agni, and the best Flame Dragon currently released. And the pupper hands don’t hurt either. Should you summon for Cerberus? YES! She ties for the strongest Strength bonus and thanks to her Skill, stands above even the mighty Agni. 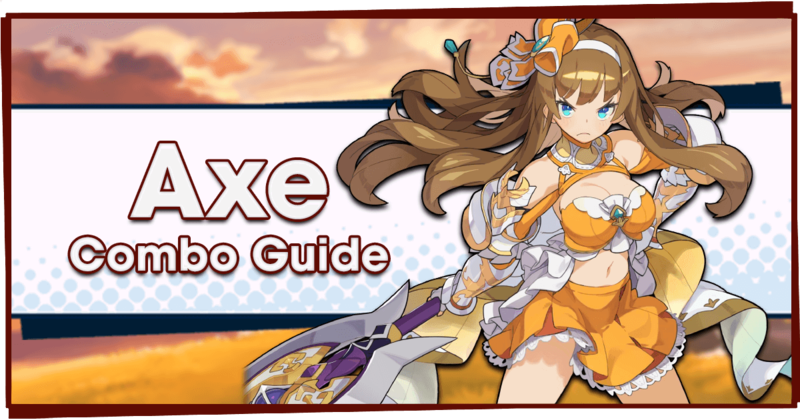 She’s a perfect pick for those wanting to clear High Midgardsormr, so nab her while she’s rated up! Even if you miss out on Cerberus you’re likely to pick up an Ifrit or two, who can take her place if need be. At the time of writing, Leviathan is the best Dragon currently released. That said, you should only use him when paired with Water Adventurers, as he grants them a +40/60% boost to their Strength. What makes him truly exceptional though, is his ability to inflict Bog with his Skill. This boosts the whole team’s damage significantly. Should you summon for Leviathan? YES! Levi is arguably the standout summon for this banner, so don’t be afraid to get your feet wet and summon for him. Even if you miss out, you’re likely to pick up some copies of Poli’ahu! Jeanne is a 5* Light Dragon who boosts the HP of Adventurers by +40/60% when equipped. This makes her the best Dragon in the game for Light Healers, allowing them to stay alive and heal more. Jeanne is also known for her wide range of attack, easily cutting through swathes of enemies. Her Skill deals a lot of damage, and grants a hefty Defense buff for 15 seconds. 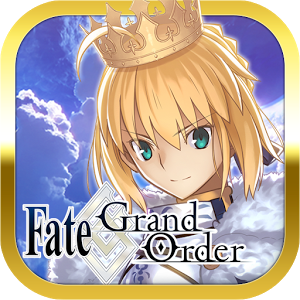 Should you summon for Jeanne? PROBABLY NOT. Jeanne is the best Dragon for Light healers, but unfortunately that represents only a small group of Adventurers. Therefore, she’s much more of a niche Dragon. The 4* Dragon Unicorn is good enough for Light Healers. 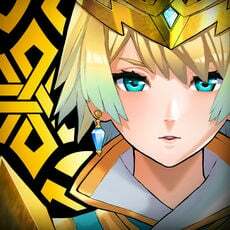 However, going for Jeanne will probably net some copies of Lindworm to buff up your Light damage-dealers. But if you have Hildegarde and don’t have Unicorn, then Jeanne would be an excellent Dragon to summon! Another day one Dragon, Ifrit is a 4* Flame-attuned Dragon who boosts Strength by +30/45% when equipped. This alone makes him a good Dragon, but he suffers a lot of competition for his slot. His Skill does pretty good damage and also applies a burn to enemies. Should you summon for Ifrit? MAYBE. Don’t get me wrong, Ifrit is a great Dragon. But Agni and Cerberus are both better due to their Strength bonuses. However the main competition for Ifrit is the free Dragon Pele, due to her ease of merges and much better Skill. It should be noted that a fully unbound Ifrit performs better than Pele, but this requires some investment. Ifrit is worth going for if you missed out on Pele and don’t have Cerberus or Agni. Although she gets crap for being a Pele reskin, Poli’ahu is a great Dragon. She’s available at 4* and is attuned to the Water element. Poli’ahu grants +15/20% to Strength and HP when equipped. This is a great boost for a mixed Dragon, and is only slightly behind the boost granted by Poseidon (provided the latter hasn’t been fully unbound). 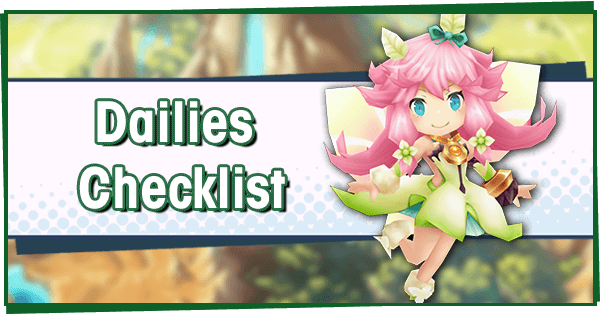 Poli’ahu’s Skill freezes targets, making it excellent for taking down bosses quickly. Should you summon for Poli’ahu? YES. If you’re summoning on this banner, odds are you’re going for Leviathan. However, Poli’ahu is a solid Dragon in her own right, and will function well in his stead. Her double boost makes her inferior to pure Strength and HP boosting Dragons, but she can be used well on both. 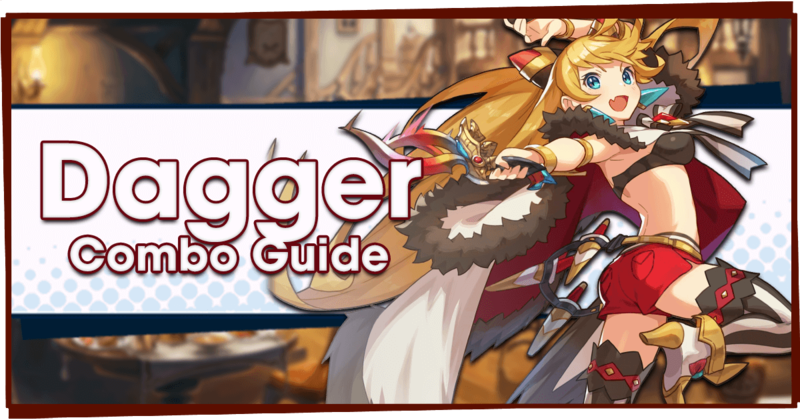 She’s a good all-rounder dragon with a great Skill, so don’t be disappointed when she graces your account! 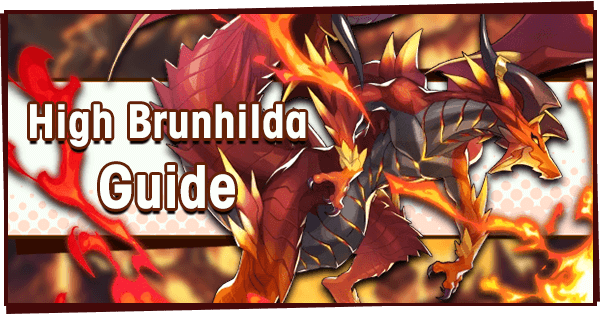 Lindworm is the final 4* Dragon, being attuned to Light. She boosts the Strength of Light-attuned Adventurers by +30/45%. This makes her one of the best pickups on this banner, as most Light Adventurers would rather boost their damage than HP. 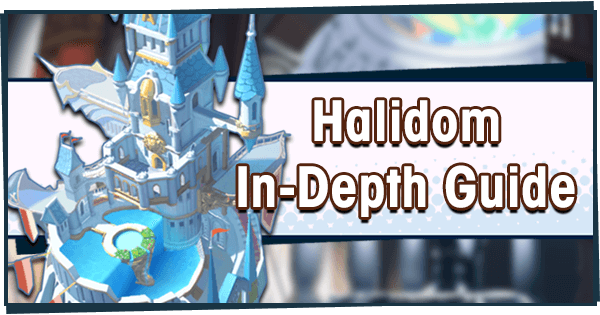 Lindworm’s Skill is unfortunate as it takes a long time to use, roots her in place, and is renowned for missing (it’s right up there with Euden’s infamous “Exalted Miss”). 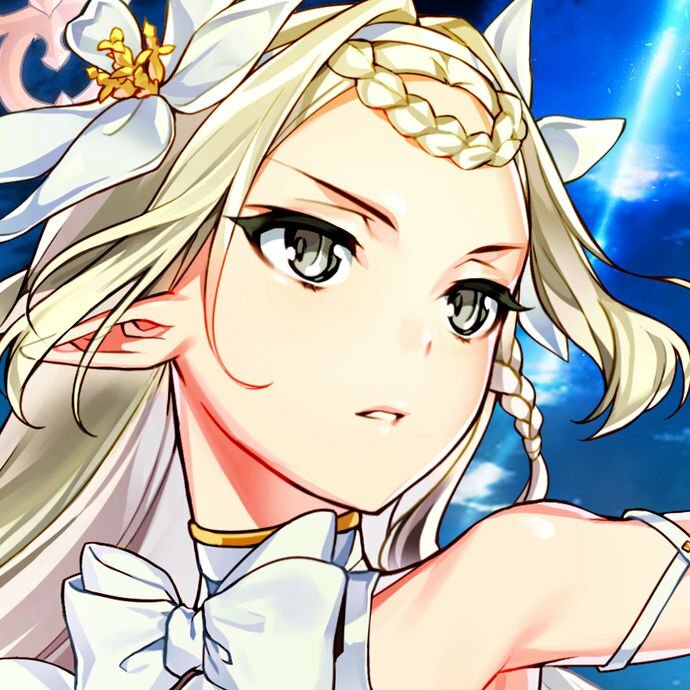 Should you summon for Lindworm? YES. While Jeanne is mostly useful for healers, the majority of Light Adventurers would rather play with Lindworm. Although her Skill is pretty bad, Lindworm as a whole is a good Dragon by nature of her Strength-boosting ability. Owners of Cupid might not want her, but everyone else should feel lucky to pick up Lindworm! This time, I’m not going to cover Wyrmprints. Why? Because this is the worst banner yet for summoning them. 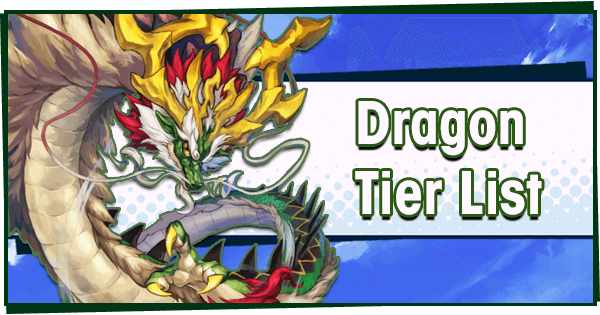 Let me make this clear: Under no circumstances should anyone pull on this banner for a Wyrmprint! 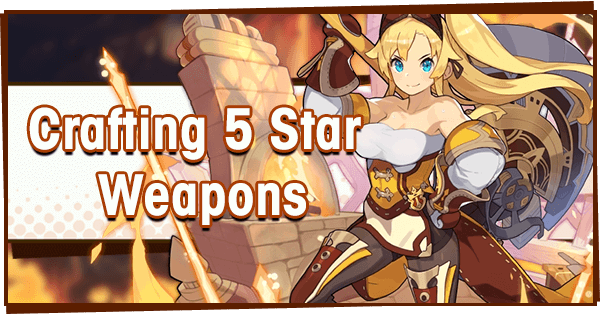 The chances of pulling a 5* Wyrmprint on this banner are greatly reduced compared to other banners. Most of the people summoning on this banner are likely doing so in part because the chance of Wyrmprints are so greatly reduced!